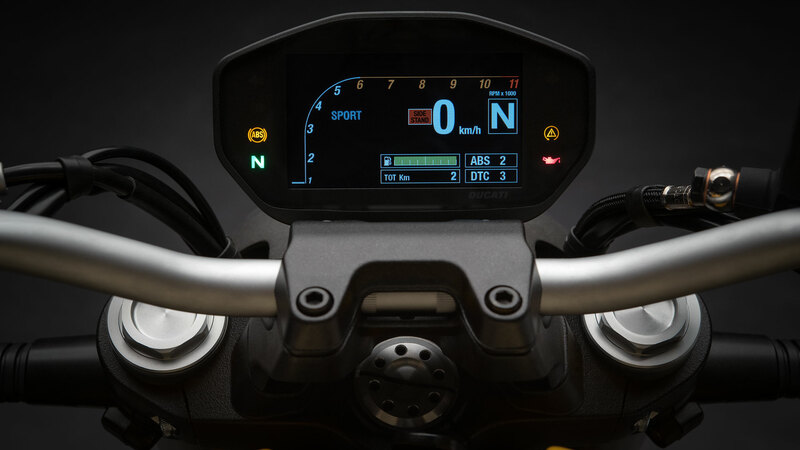 The standard equipement of the new Monster 821 is: TFT colour display and passenger seat cover. 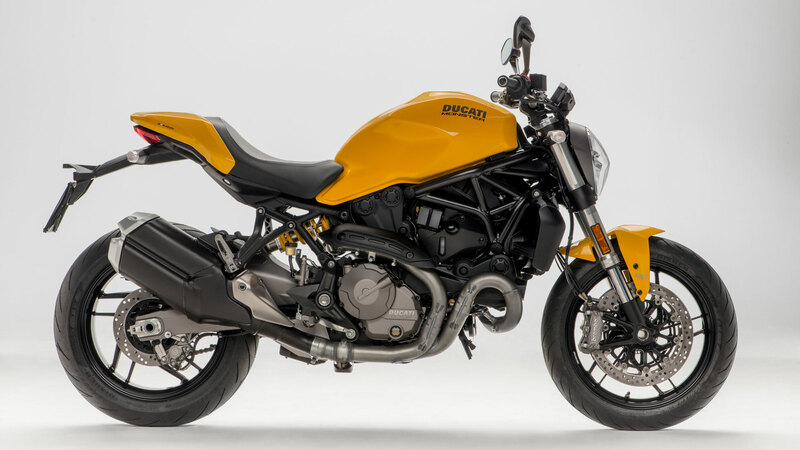 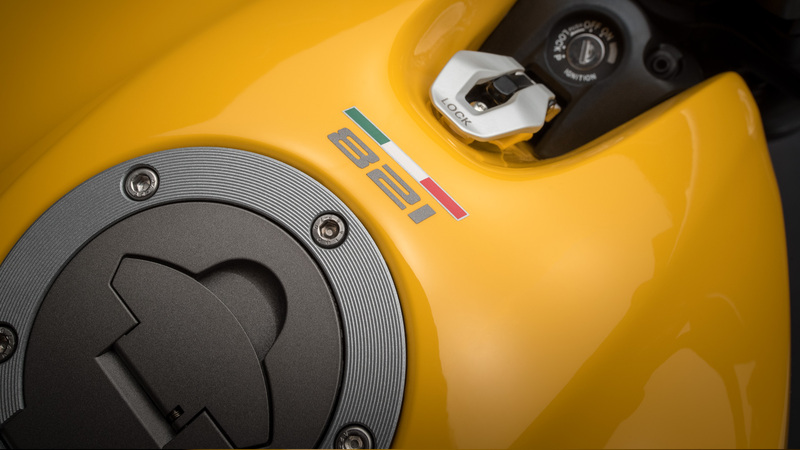 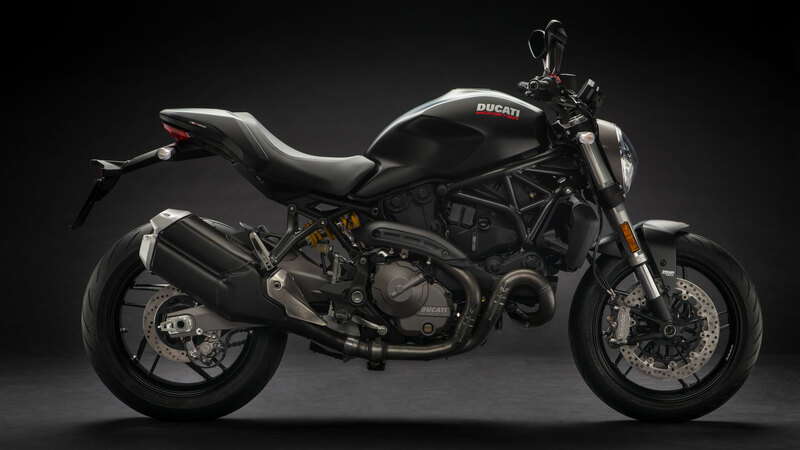 The nuovo Monster 821 was designed with the aim of creating a slim, simple and sporty motorcycle to highlight the original concept of "sport naked bike". 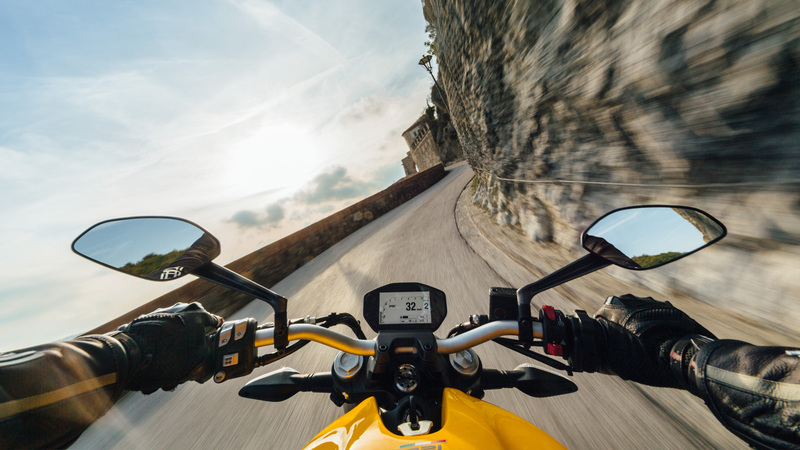 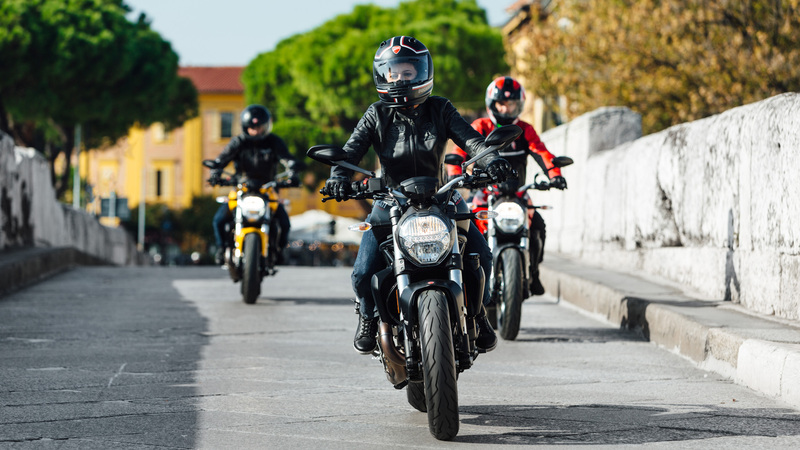 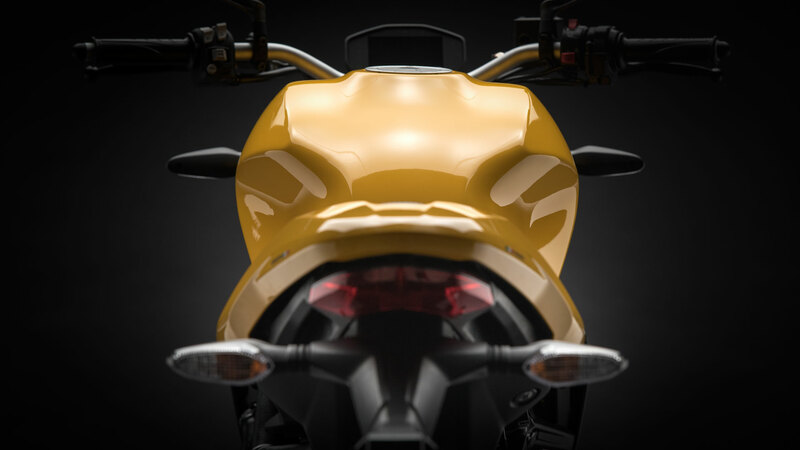 The front headlight of the nuovo Monster 821, contemporary and technological, recalls the circular shape that has always characterised the design of each Monster. 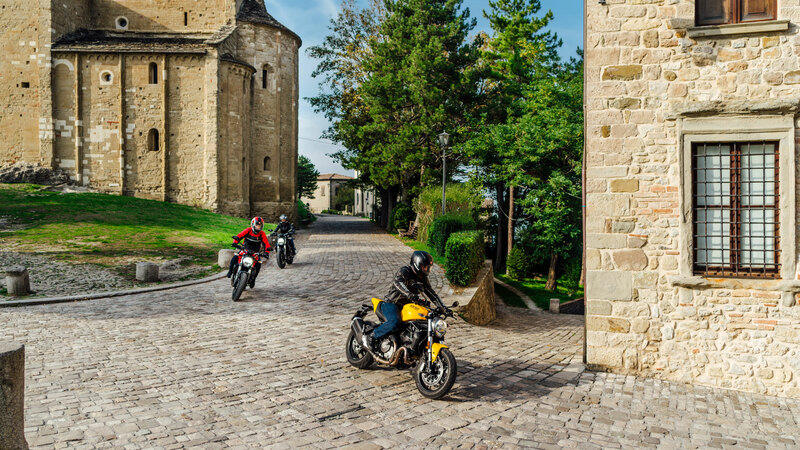 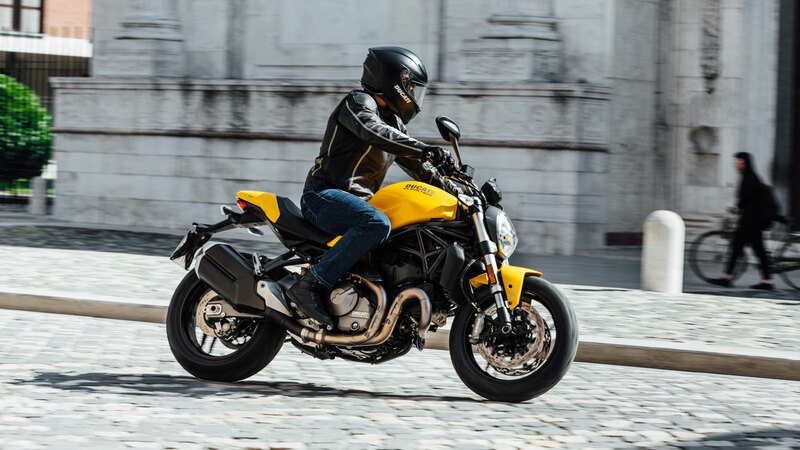 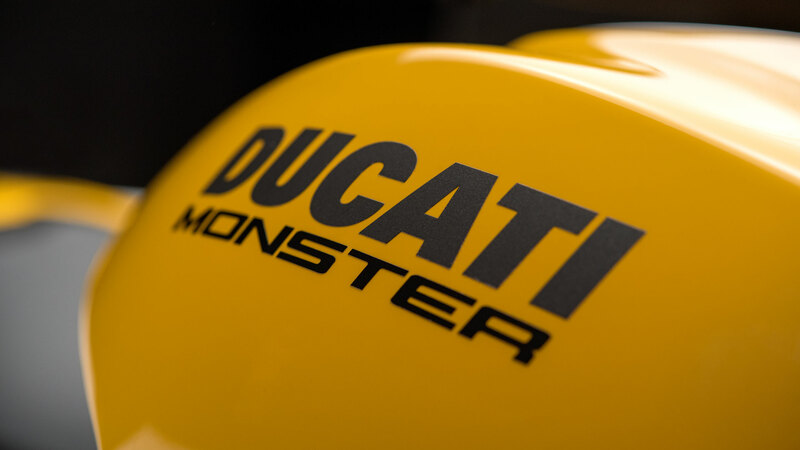 The new Monster 821 shines bright yellow once again, a colour that so many Monsteristas have fallen in love with in the past. 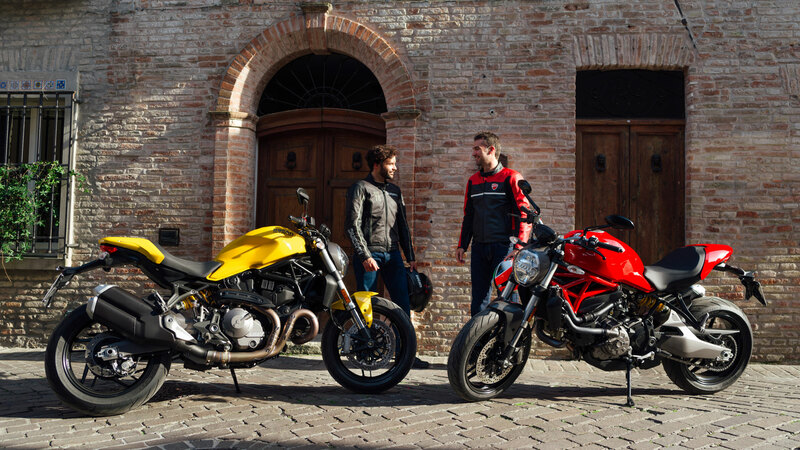 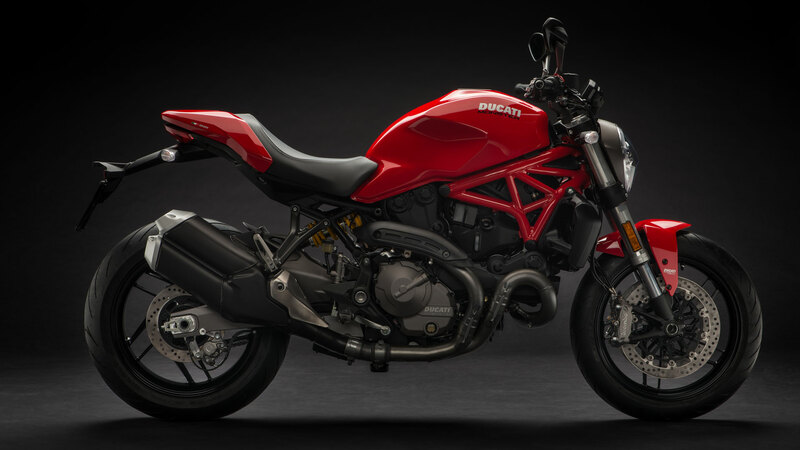 The bike is also available in classic Ducati Red and matt black. 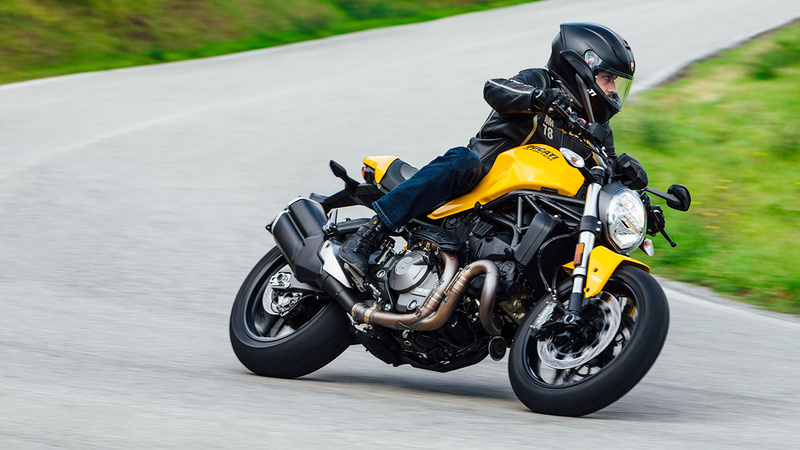 Contact a dealer to book a test ride of the new Monster 821.